The world without boundaries was not found in the world of men, and it will never be found, for we face boundaries at every turn of our lives. There are national, legal, social, economic, and political boundaries that will always challenge us. 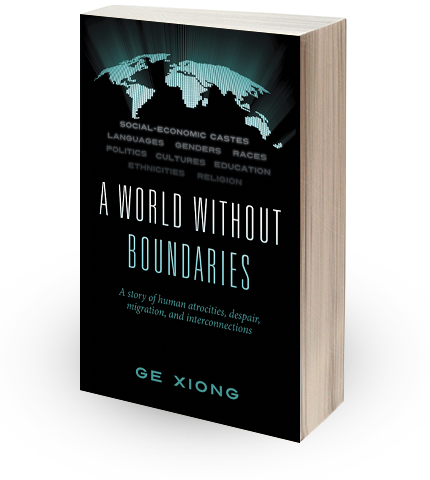 However, the imaginary existence of a world without boundaries is real, because the effects of catastrophes and humans extending hands to help each other have no boundaries.